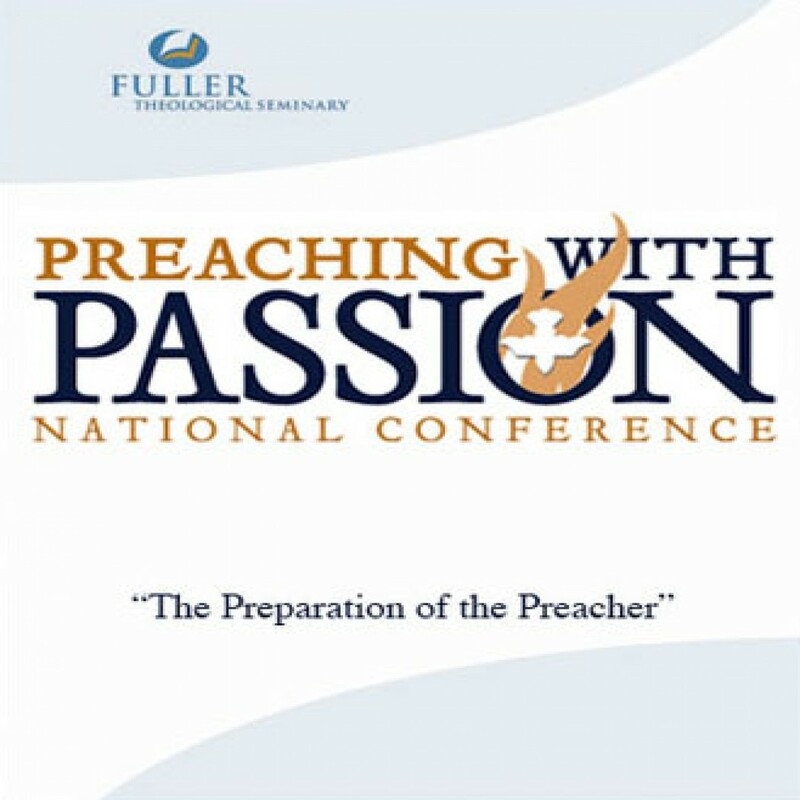 The Preparation of the Preacher by Fuller Theological Seminary Audiobook Download - Christian audiobooks. Try us free. In each three-day conference Dr. Ogilvie will work with small, intimate groups as he draws on fifty years of preaching experience and speaks about the biblical meaning of passion.